River Raid (Intellivision, 1983) - Cleaned and Tested - Works Great! - Rare! 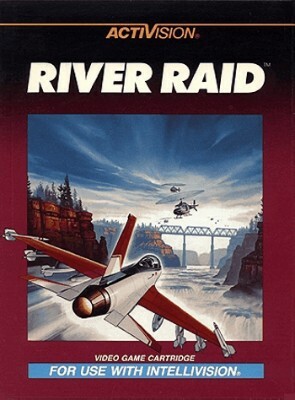 River Raid (Intellivision, 1983) cart only tested and works great!